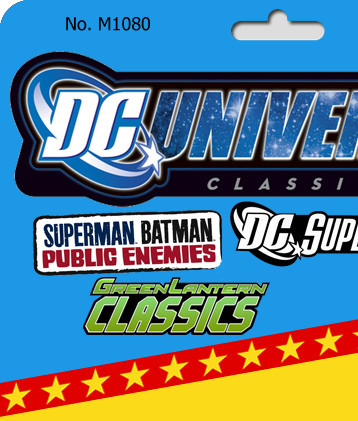 This visual checklist includes all figures released under the DC Universe Classics line as well as the lines associated with it: Public Enemies & Green Lantern Classics. This list is updated regularly and is generally considered complete. A section for the predecessor line, DC Superheroes has also been added with suggestions for which figures would best fill out your DCUC collection.